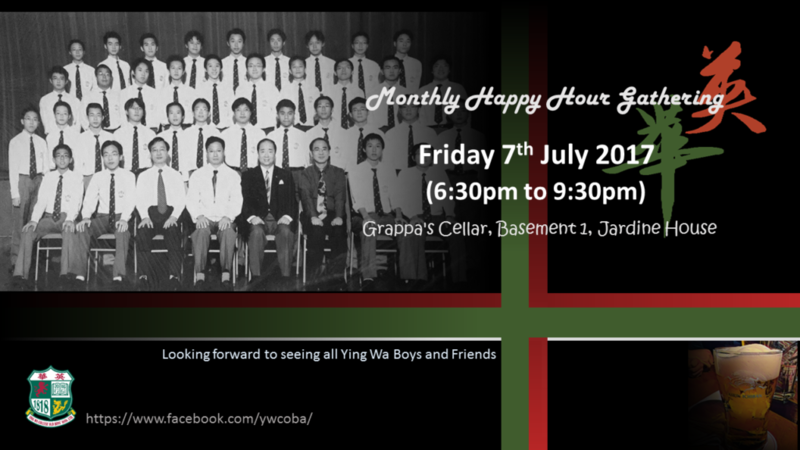 Please kindly note that there will be a happy hour gathering for Ying Wa boys. 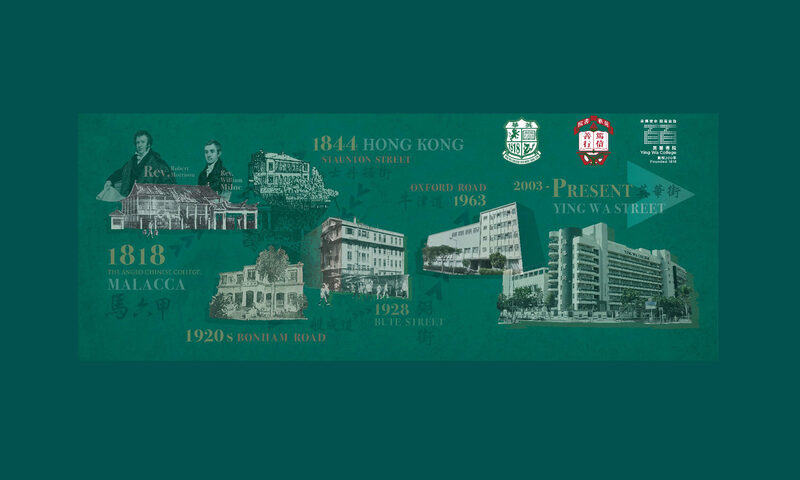 Venue : Grappa’s Cellar (Central) Basement 1, Jardine House, 1 Connaught Place, Central, Hong Kong. We aim to provide a regular casual gathering/networking occasion for old boys at all age groups and looking forward to seeing you all on the Friday evening.